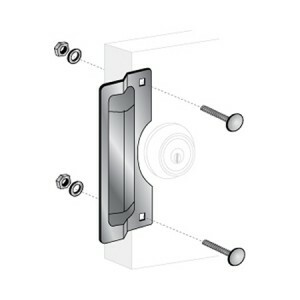 Any obstacles that could hinder the door from closing properly. Additionally, latch protector installations can sometimes be difficult because many times there is a height or offset adjustment that needs to be made between the door and the frame to ensure a proper fit. 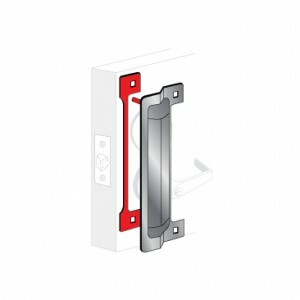 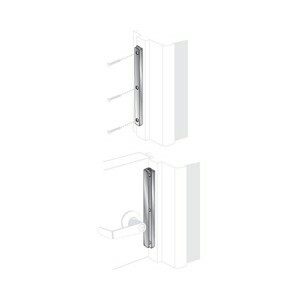 Many times a latch protector cannot be installed because the plane of the door does not align with the plane of the frame. 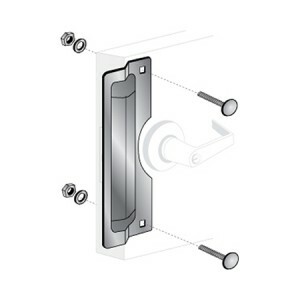 Entry Armor™ has solved this problem by providing a patented spacer with a variety of latch protectors. 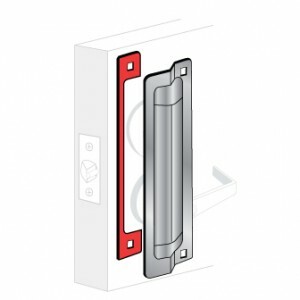 The spacers are installed between the door and the latch protector to reduce the offset. 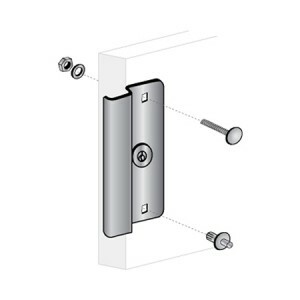 This may reduce compromising the security of the entryway while providing accurate, easier installations that will save both time and money in the installation process. 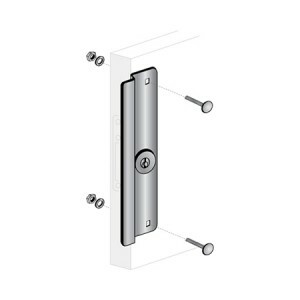 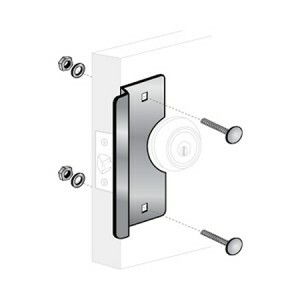 This solution allows latch protectors to be installed on the segment of doors where traditional latch protectors could not be installed, resulting in a more secure property.